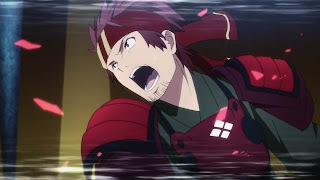 Now for those people complaining about A-1 Pictures' decision to follow the light novel and begin with the side stories, I suggest that you give this series another chance. 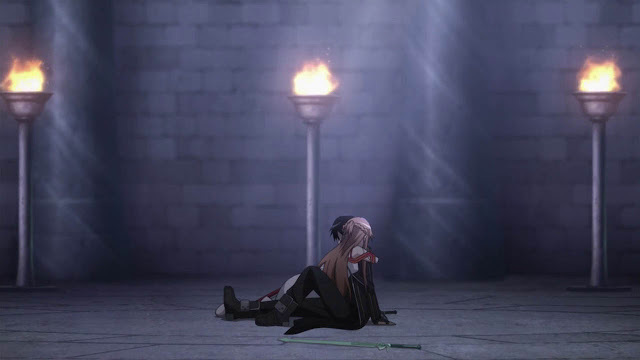 Personally, I didn't entirely like the idea as well but I believe that those side stories weren't really just to give us the rules of this game rather those side stories are actually a part of Kirito's development (well I'm pretty sure you all know that). 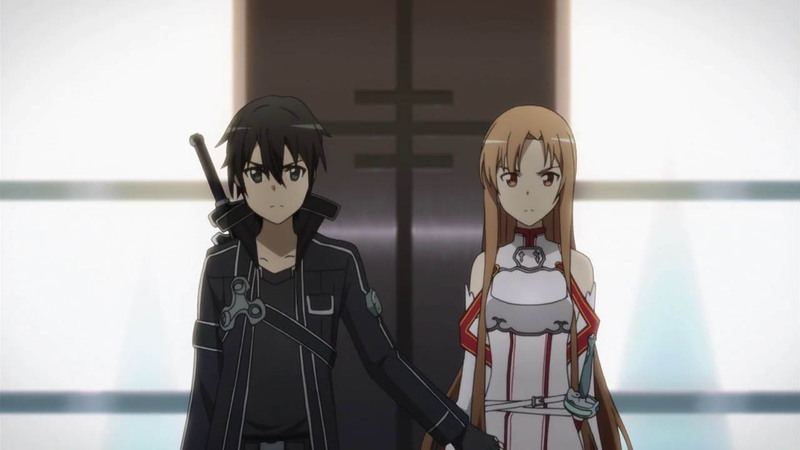 As everyone might have noticed, I'm a fan of Kirito and I like how Kirito was like: now who's the good guy? - in this episode. Not that he's playing good guy because he wanted to. His decision to see how The Army guild gone was purely driven by emotion because of what he experience back then. But then again, he didn't had the intention to help them to begin with. If it wasn't for Asuna's intervention, Kirito wouldn't have probably joined the boss fight and let that guild die just like that right before them. 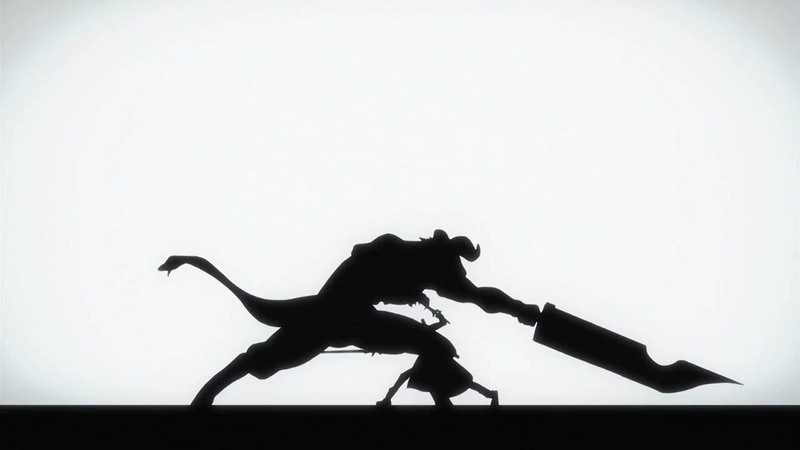 Probably one of the best thing about this episode is the battle. 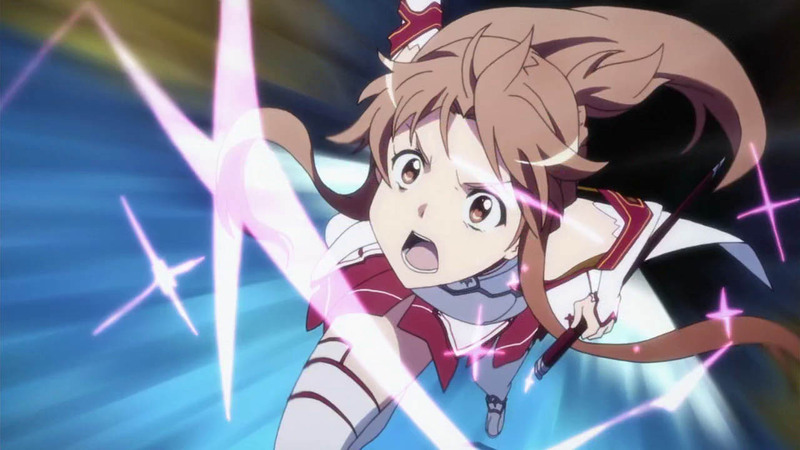 Of course that's what I'm really expecting from Sword Art Online and I'm glad to see some cool battle like this. 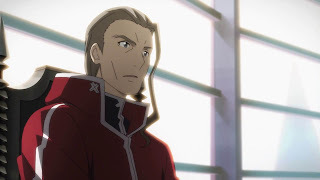 Also, I'm really happy to see Kirito work not only with Asuna but also with Klein who probably have grown even stronger since the last time we saw him. I wasn't really surprised with Kirito's unique ability because a friend of mine who’s reading the manga version have already told me about it (as well as what's going to happen on the next episode). 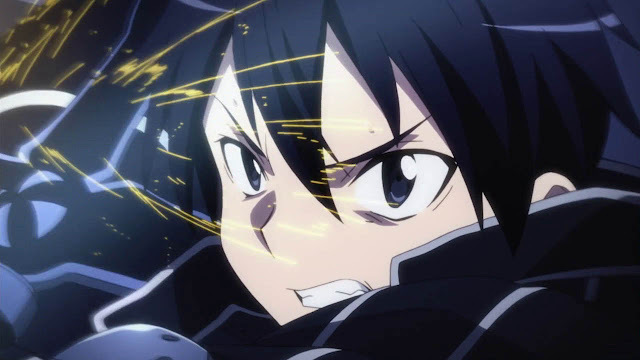 Although I have to admit that seeing Kirito use it was heck cool. 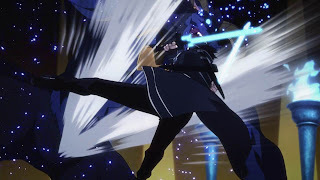 Now I'm liking him even more :3 I like how Kirito has practically sacrificed himself to save everyone from that boss and he even used his unique ability which he's probably trying his best to keep from public. Finally, I'd like to go through with that cliffhanger. Although I know what will be the output of their battle, I'm still pretty interested to see it. Asuna sure is a pretty important and strong member of their guild, huh? The bet that Kirito just entered sure is pretty interesting. 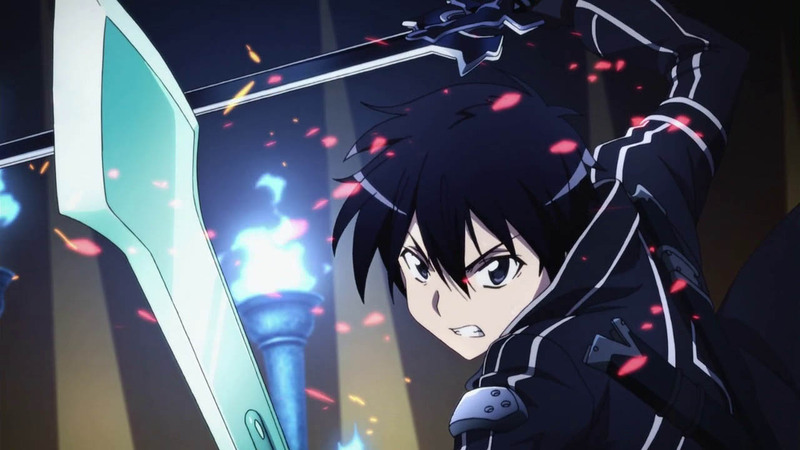 I'd say that either Kirito wins or lose, I'd still like the outcome. 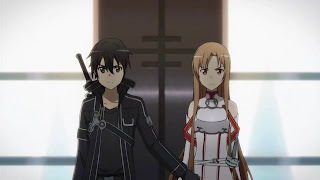 I mean if he wins, seeing more of Kirito x Asuna is definitely a plus for me while seeing Kirito join the guild would also mean more interesting things to see here in SAO.